Enzyme 20 is our own unique broad spectrum and high potency enzyme formula. 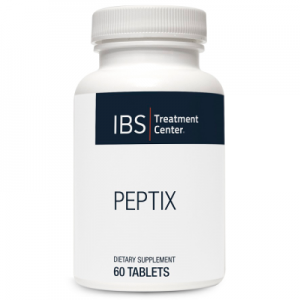 This product contains twenty enzymes that maximize the breakdown, absorption and assimilation of nutrients from most foods including proteins, carbohydrates, fats, and vegetable fibers. Enzyme 20 also contains DPP-IV, which cleaves casein and gluten. 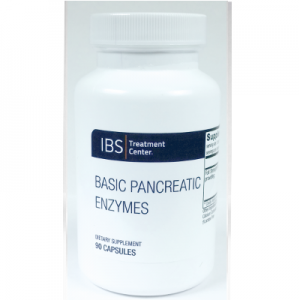 Enzymes are important for people with deficient digestive function and inflammation of the digestive tract causing malabsorption. Enzyme 20 works across a broad pH range, from 2-10, and is free of most food allergens. Unlike many enzyme products, it does not contain any pork, gluten, dairy, corn, bromelain (pineapple) or papain (papaya). 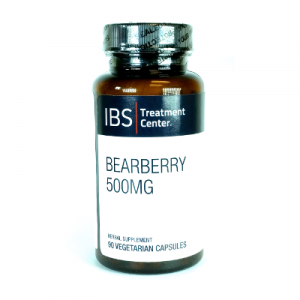 This product comes in either capsules or chewable tablets. Note: The capsule for (Enzyme 20) contains a component derived from egg white known as lysozyme. 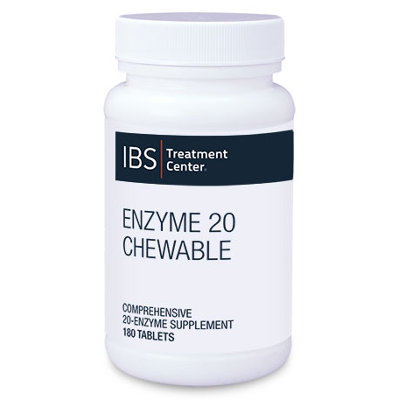 The chewable tablets (Enzyme 20 Chewable) do not contain lysozyme and are appropriate for those with an egg allergy. Suggested Use: 2 capsules/tablets at the beginning of each meal. *** Peptizyme SP ®, a registered trademark of Specialty Enzymes. Caution: Individuals with known egg white allergy should consult their health care practitioner before using this product. *** Peptizyme SP &reg , a registered trademard of Specialty Enzymes.